Ole Gunnar Solskjaer had an incredible start when took over as Manchester United caretaker boss. 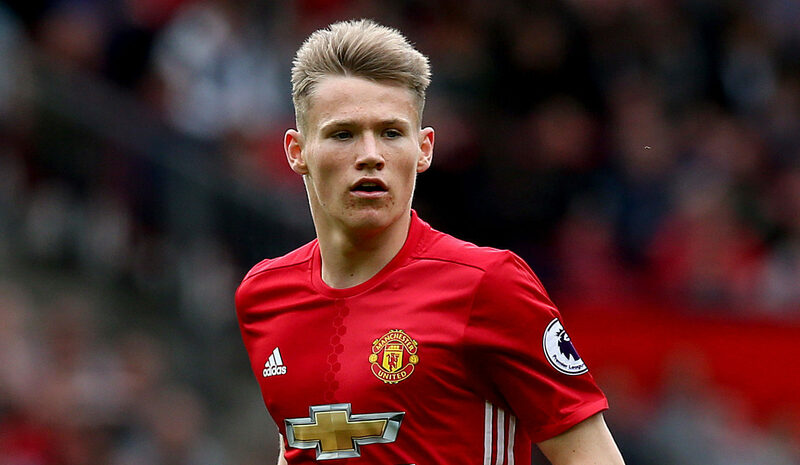 He was in danger of becoming a nowhere man for club and country. 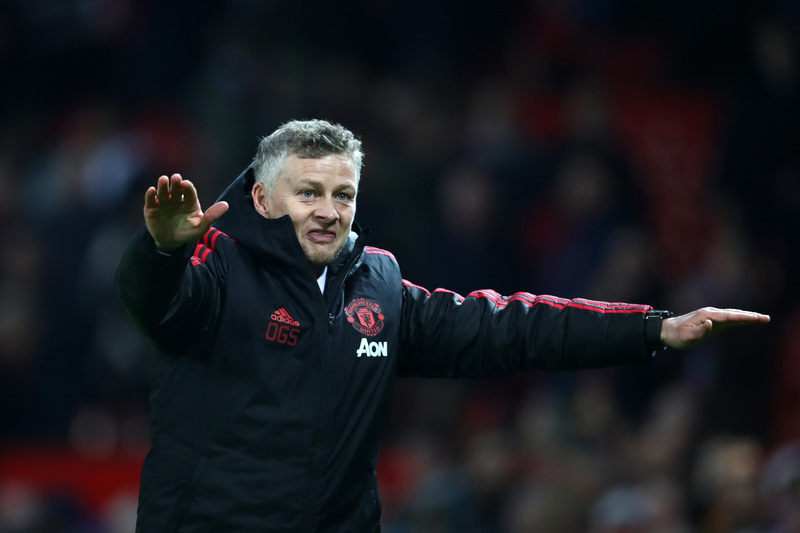 Manchester United manager Ole Gunnar Solskjaer is dreaming of another memorable comeback in the Champions League but has admitted his side cannot afford to squander opportunities. Sir Alex Ferguson’s legacy has been a millstone around Davie Moyes, Louis van Gaal and Jose Mourinho’s necks. 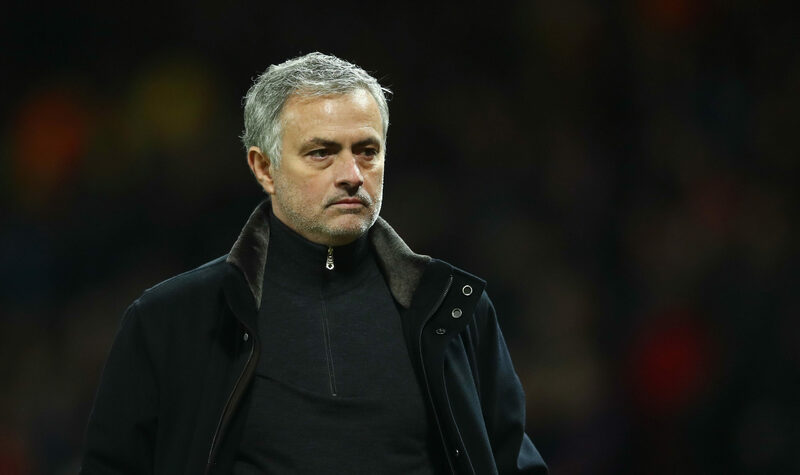 His attitude was a major factor in Jose Mourinho’s Manchester United sacking. MANCHESTER UNITED'S players can make it three wins in a row under Ole Gunnar Solskjaer today. SO, anything to report this week? 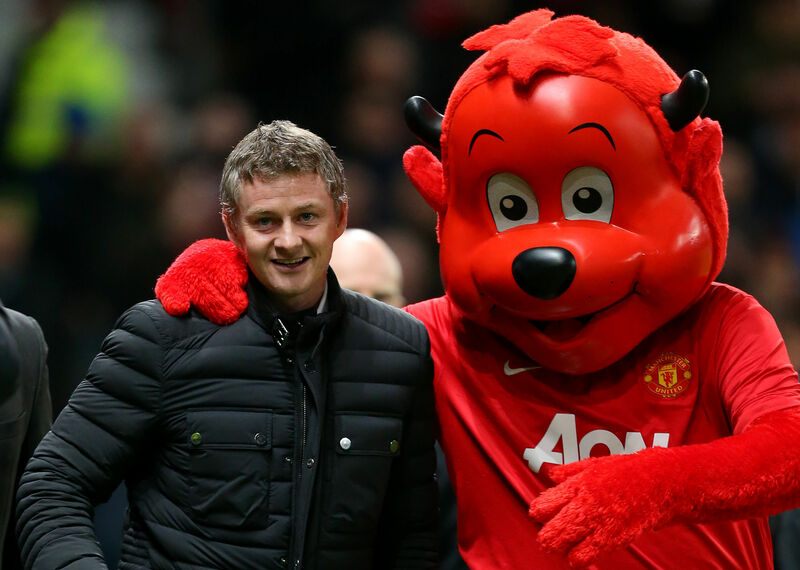 MANCHESTER UNITED have announced Ole Gunnar Solskjær as their caretaker manager until the end of the season. 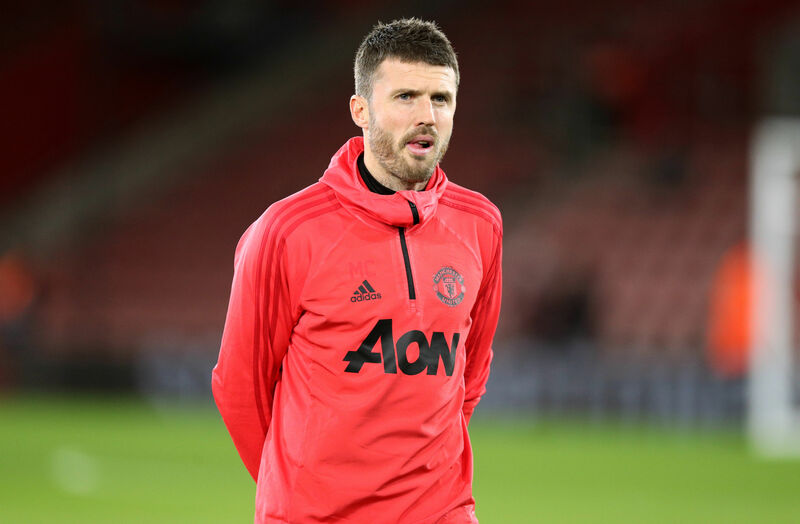 MICHAEL CARRICK is set to take charge at Manchester United following the sacking of Jose Mourinho. 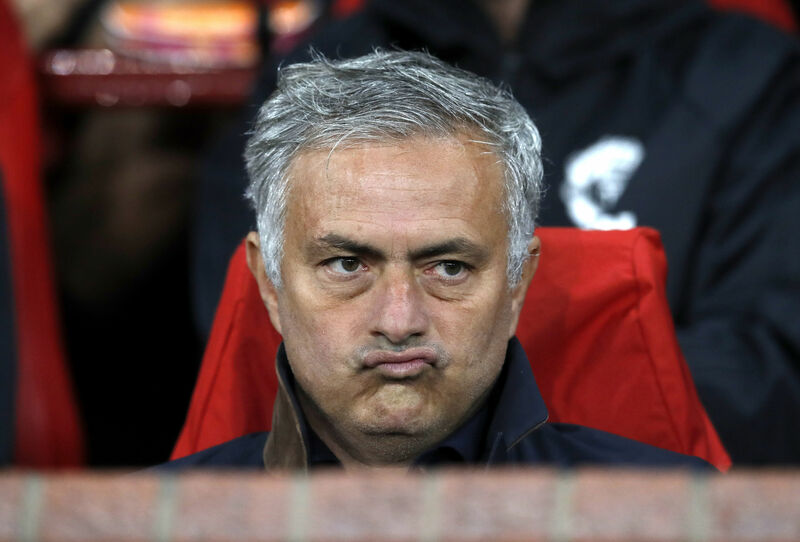 MANCHESTER UNITED have sacked manager Jose Mourinho. 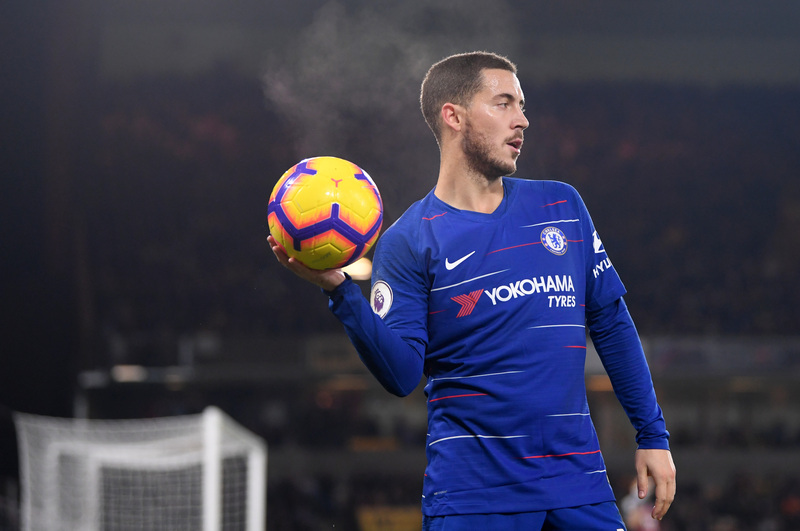 Premier League Weekly: Do Chelsea still have title hopes, and what’s next as Manchester United’s extraordinary season continues? THE action keeps coming as we return for three more days of Premier League football.